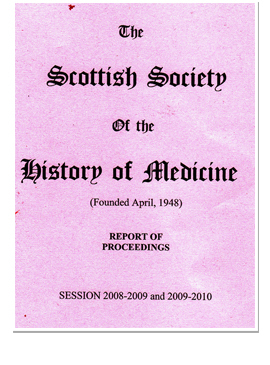 Many of the lectures given at Society meetings are published in the Society’s Proceedings which is sent free of charge to all members. The Proceedings should open automatically when Adobe Reader or another PDF reader is present on your PC or tablet. The documents may take some time to download. If you do not have a search box on your PDF reader, press <control> <f> at the same time and a search box will appear.